You invite the guests and add one more – a world-class close up magician who will amaze and astound the party. When magic happens in your hands, before your eyes and under your nose, it creates a memory which lasts forever. 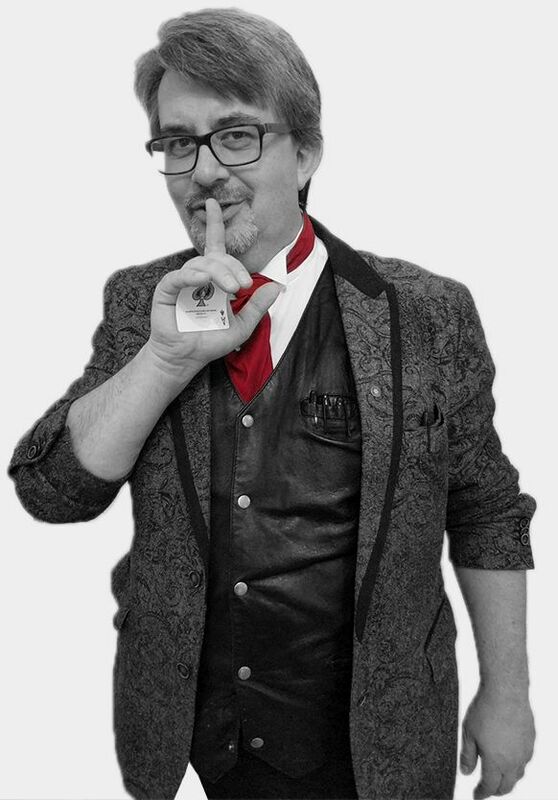 Paul has specialised in Dinner Party magic for the past ten years and is lucky enough to have performed in thousands of houses for all types of people, celebrities, sportsmen and women, rich, poor, abled and disabled. Paul has a monthly show at The Ritz Hotel in London. He has performed for HRH The Queen and her family, has had a prime-time TV show across Europe. He has worked all over the world, and he could be at your next dinner party! He uses coins, cards, rubber bands, glasses, napkins, keys, wallets, pens – in fact, anything he finds around him to create unforgettable moments of magic. An intimate and incredible night of amazement.